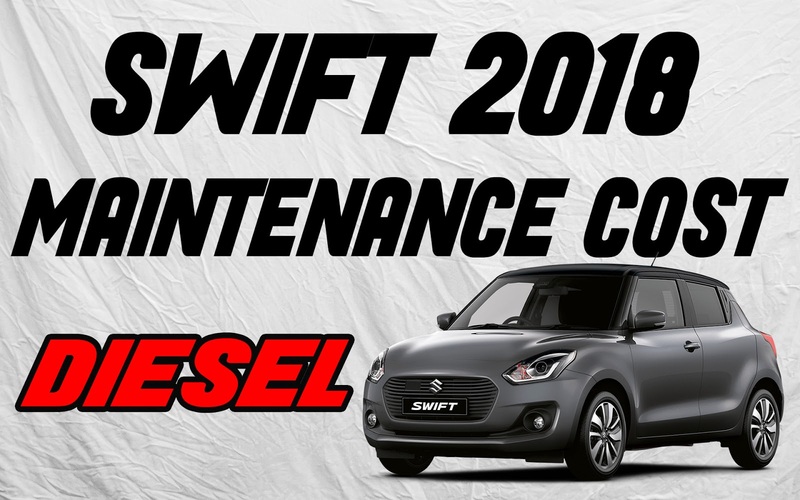 Hello guys, In this post we are discussing about maintenance cost of brand new swift Diesel version. 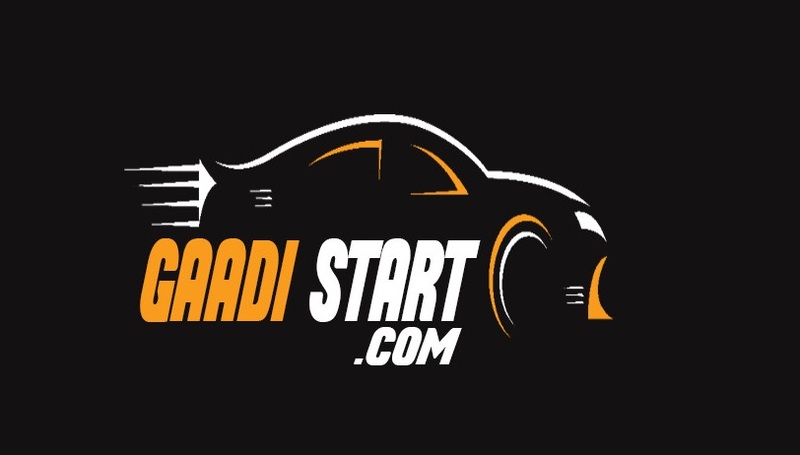 The first ever Maruti suzuki swift was launch in 2015, and when the car was launched it was become eye catchy car in city, and also this car is in top selling car. Now the 3rd generation swift is launch ,New swift diesel variant is powered by DDIS 190 engine having 1249cc displacement, the maximum power produces by car is 74bhp@4000rpm and maximum torque produces is 190Nm@2000rpm. New swift diesel variant come's with 5 speed gear box and this car is also available in automatic gearbox transmission. The kerb weight of new swift diesel is 960Kg. This car claim's 28.4 KMPL ARAI certified millage.In india Swift is among top selling car's and swift is loved by teen generation and old also.